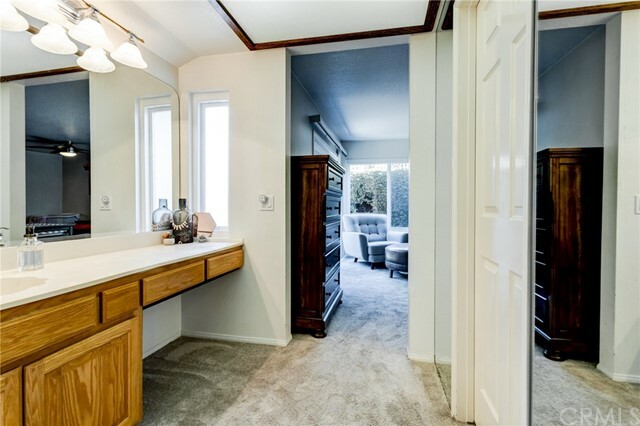 The Second You Walk In You're Going To Know You're Home. 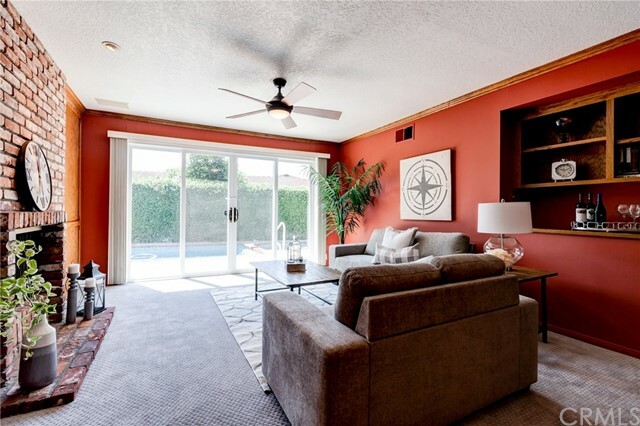 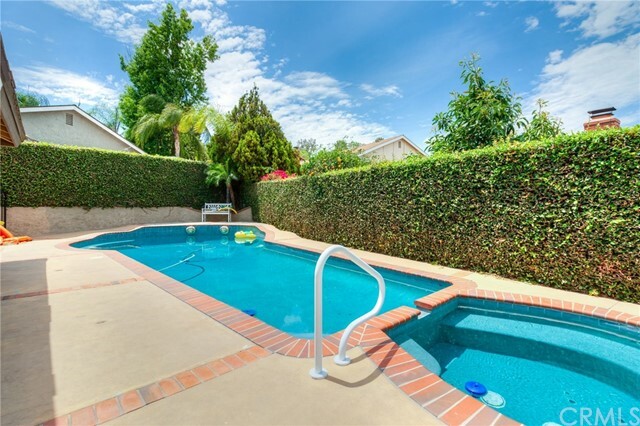 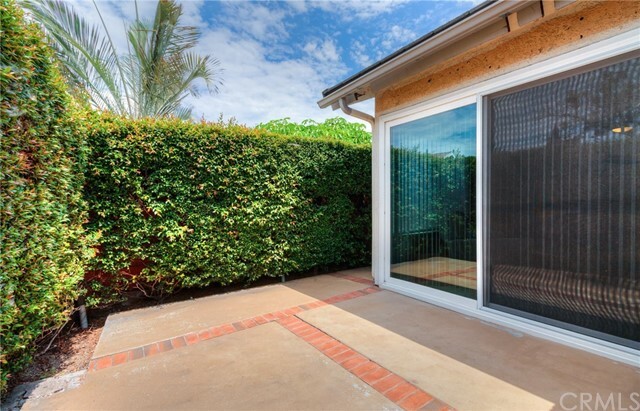 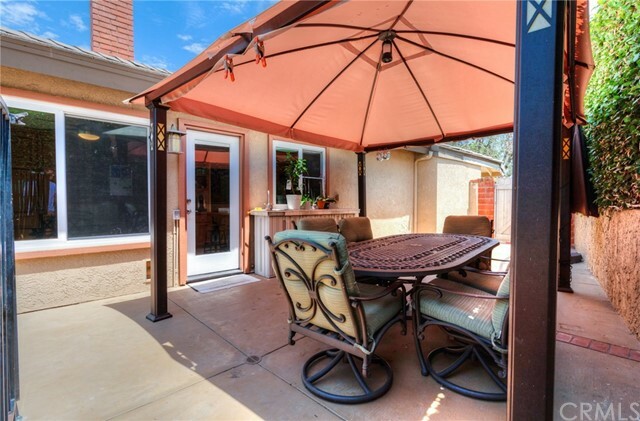 This spacious single level Orange home boasts 4 bedrooms, 2.5 bathrooms and a pool. 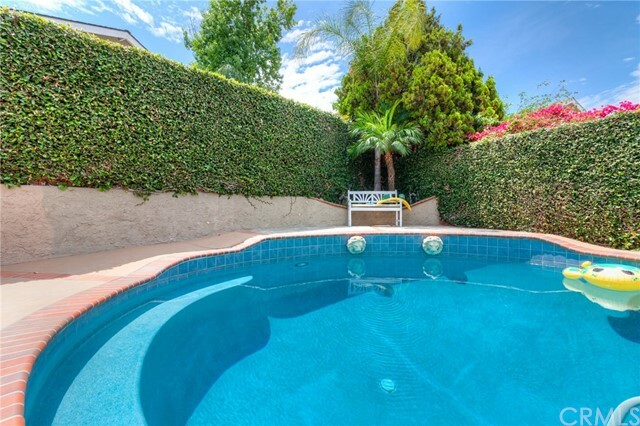 It is located on a quite secluded cul-de-sac down the street from Orange Park Acres and Villa Park. 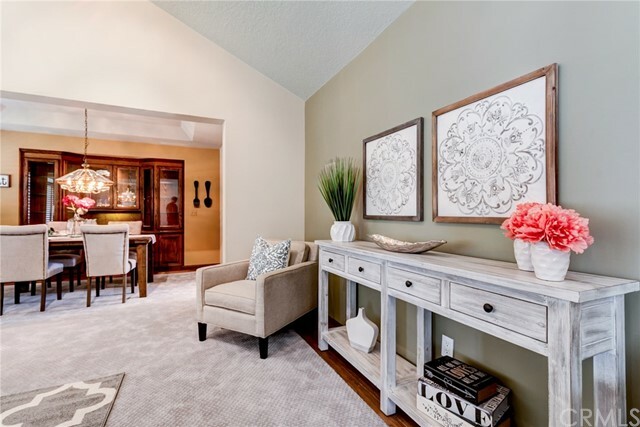 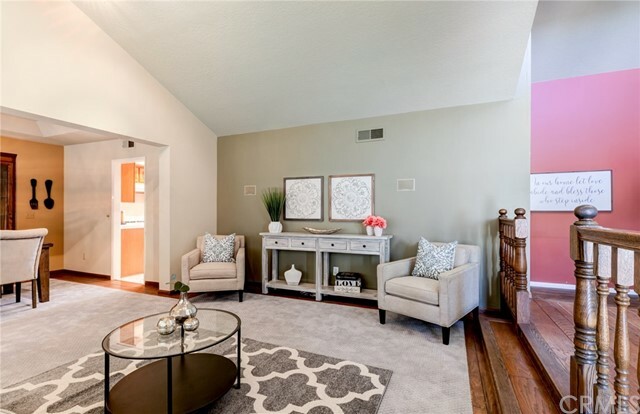 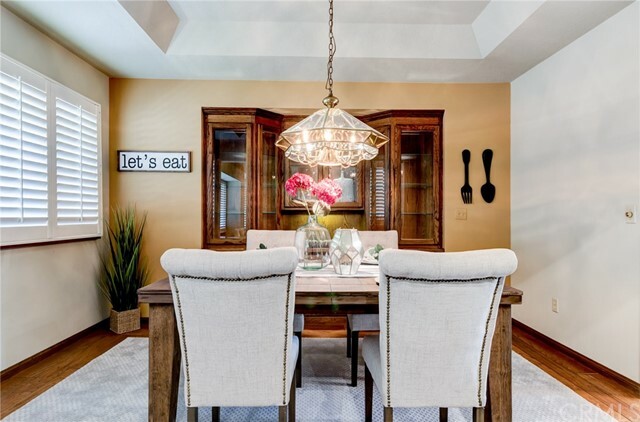 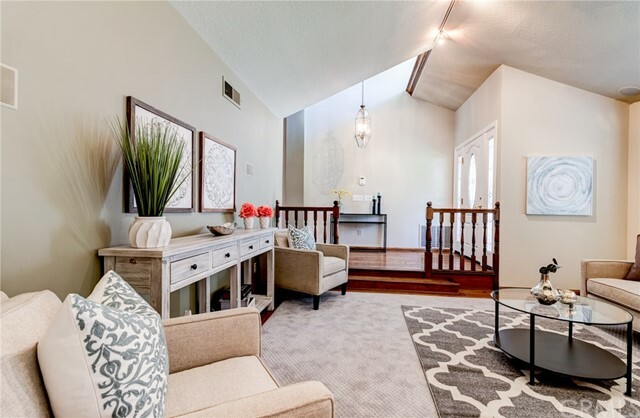 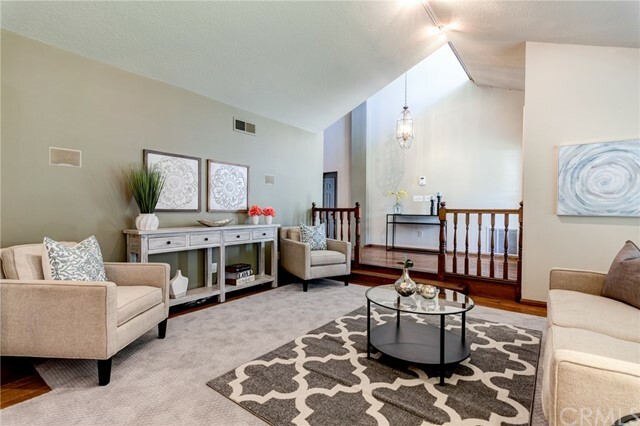 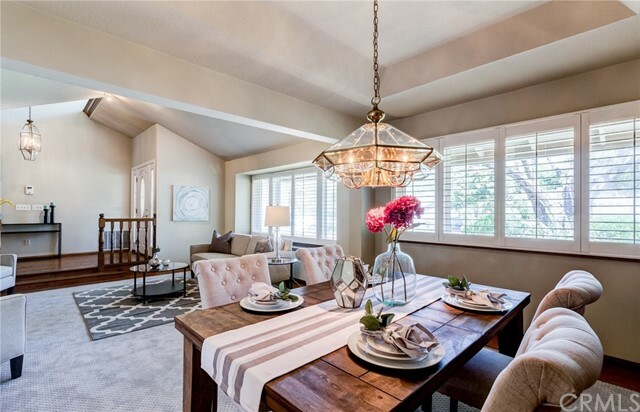 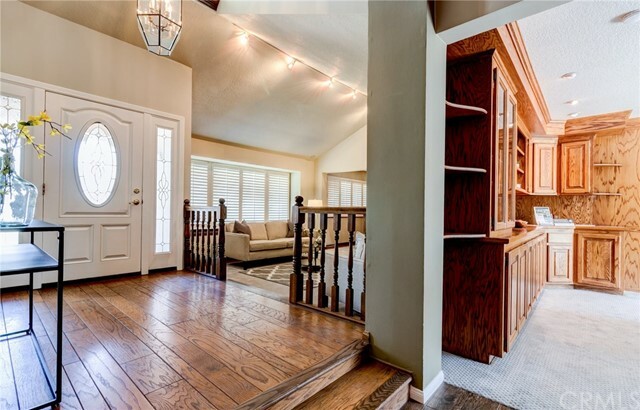 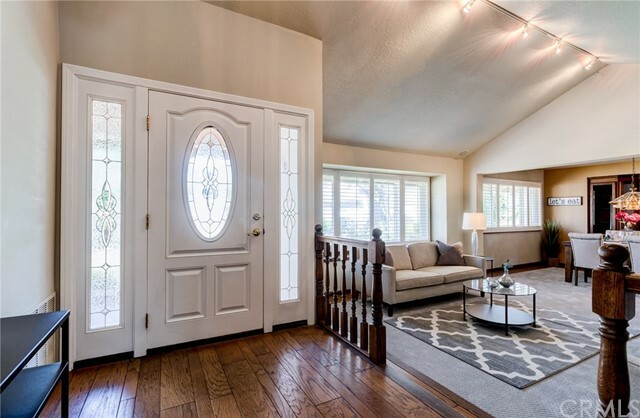 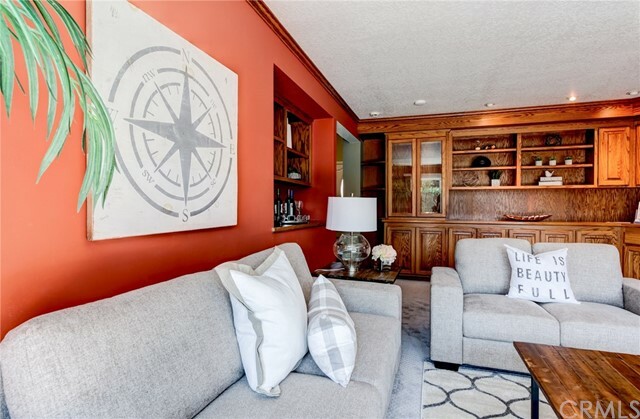 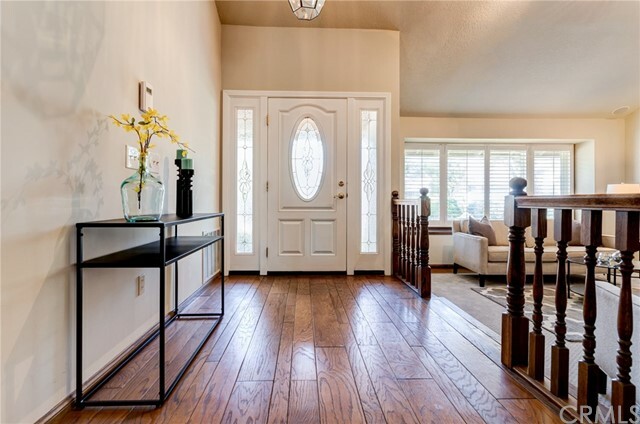 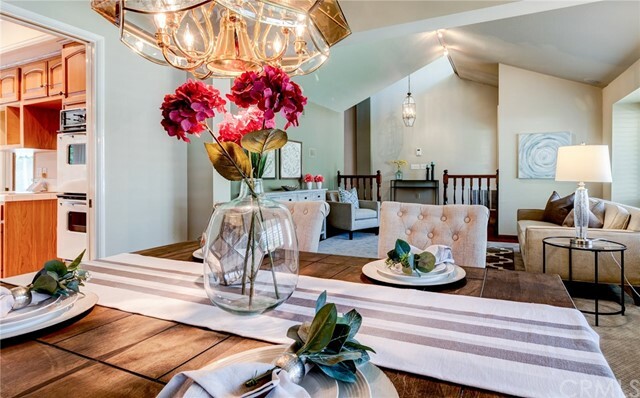 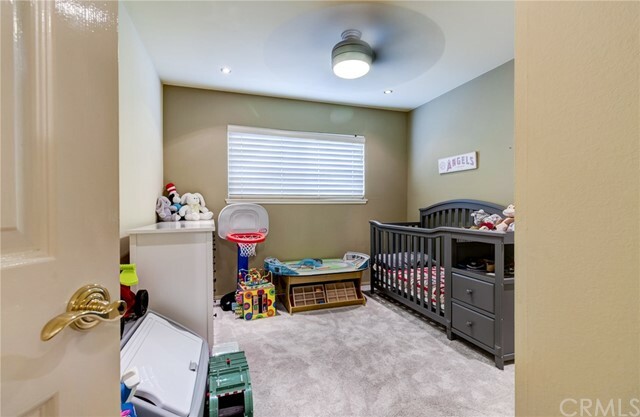 As you enter the home you are greeted by vaulted ceilings which gives the formal living a spacious feel and includes a generous sized formal dining room perfect for hosting large dinner parties. 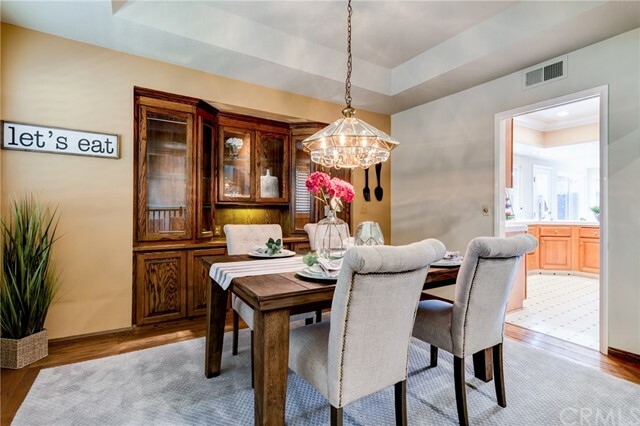 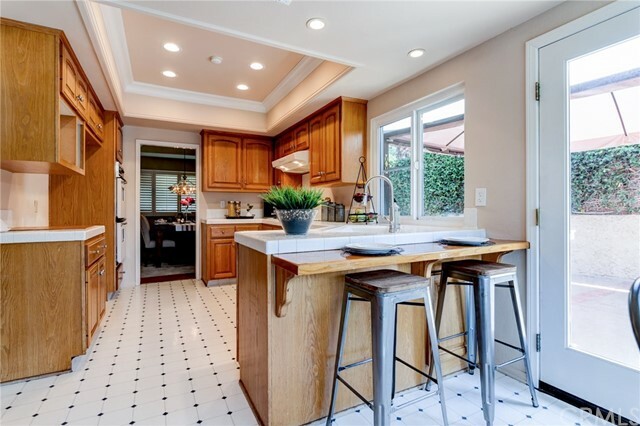 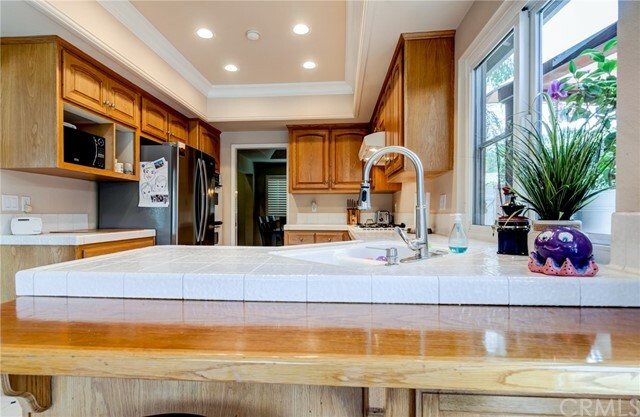 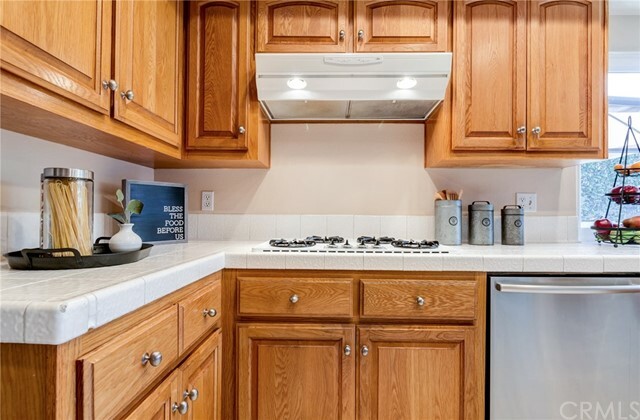 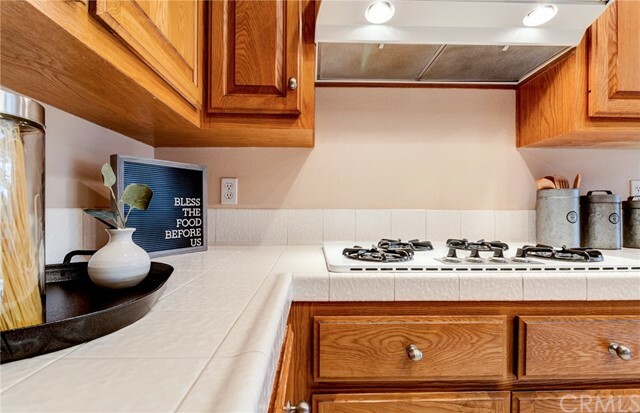 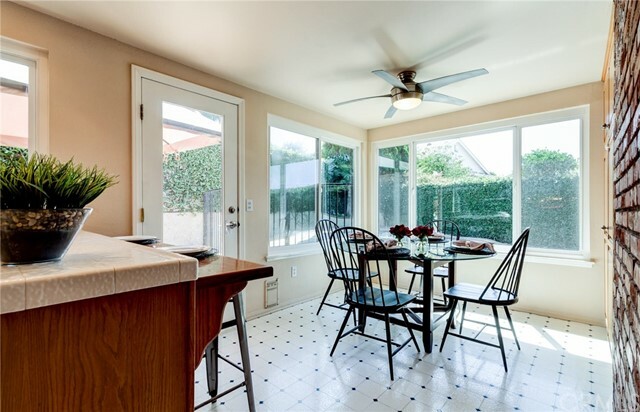 Conveniently located off the formal dining room is the kitchen that opens up to a eat-in kitchen area. 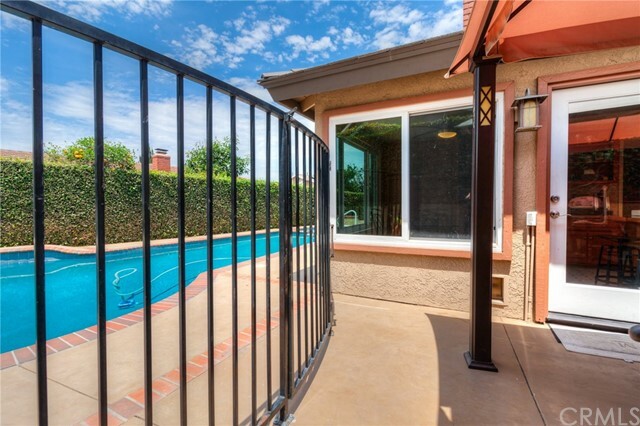 A view of the sparkling pool can be enjoyed from this room as well as from the adjacent family room. 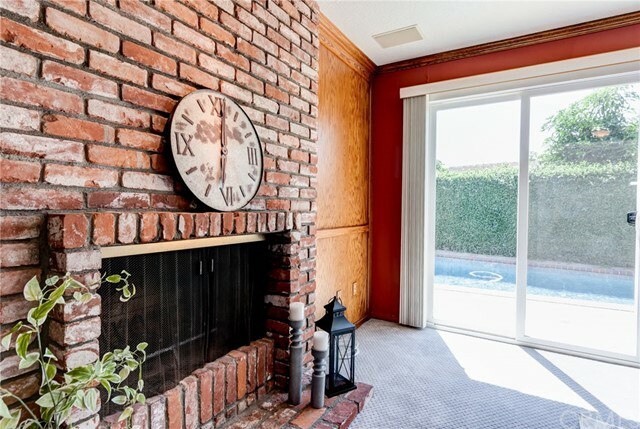 The brick fireplace in the family room makes for a cozy and inviting environment and the slider allows access to the beautiful pool and spa. 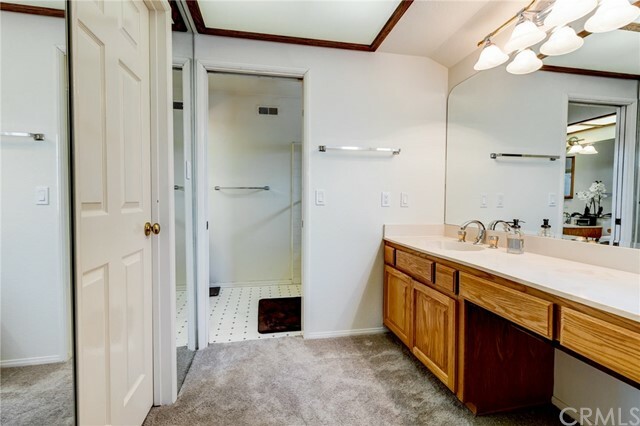 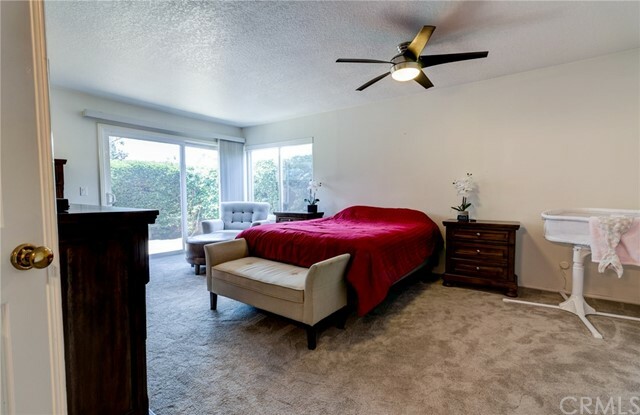 The large master bedroom is at the end of the hall has its own private outdoor patio and spacious master bath featuring both a relaxing tub and a separate shower. 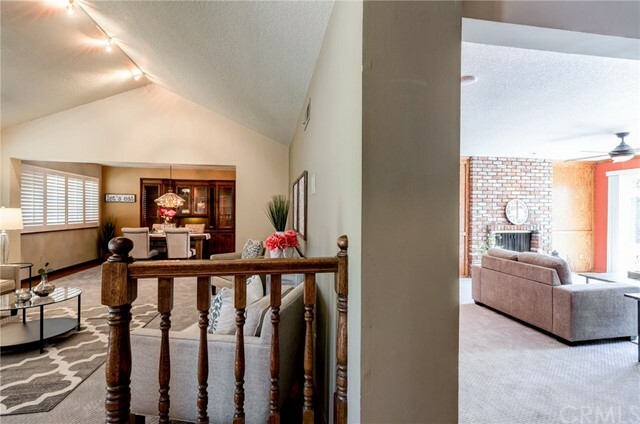 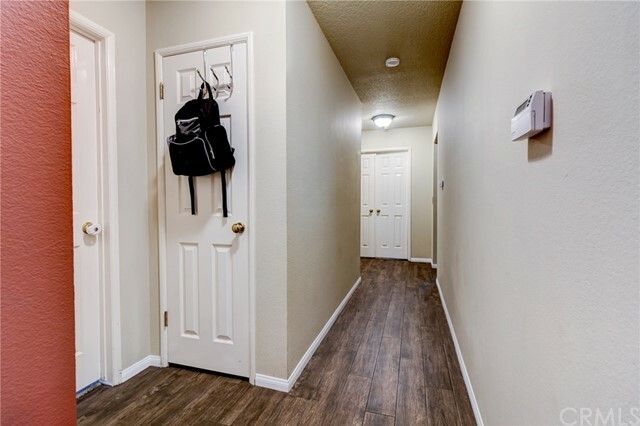 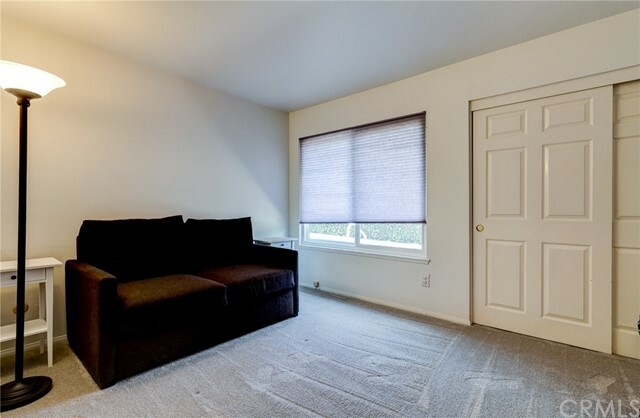 Some additional features of the home include dual pane windows, new flooring, new paint and new garage door opener for the attached 3-car garage. 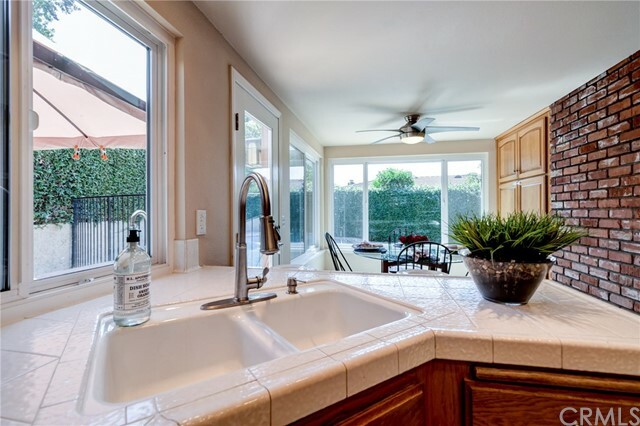 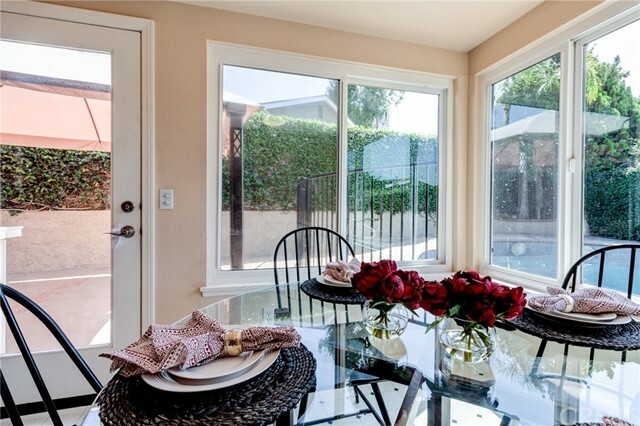 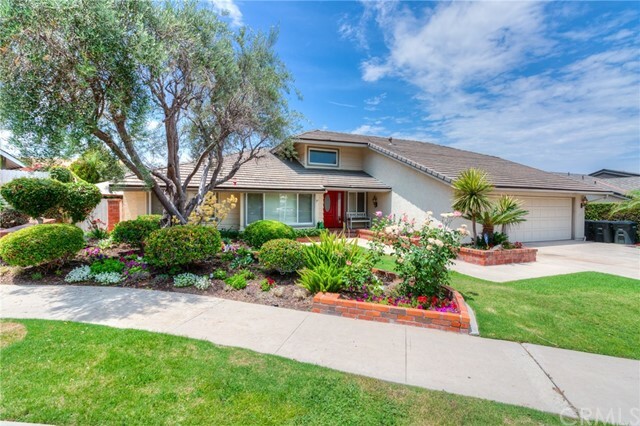 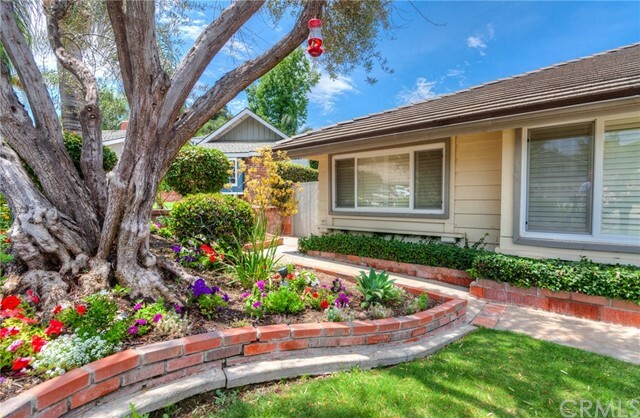 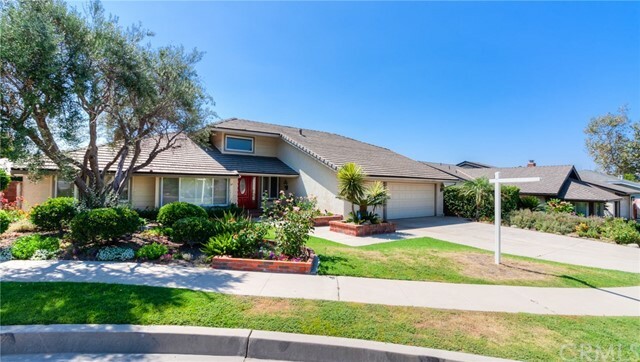 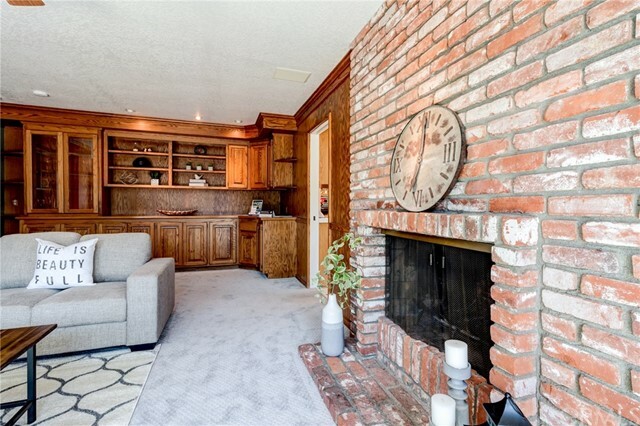 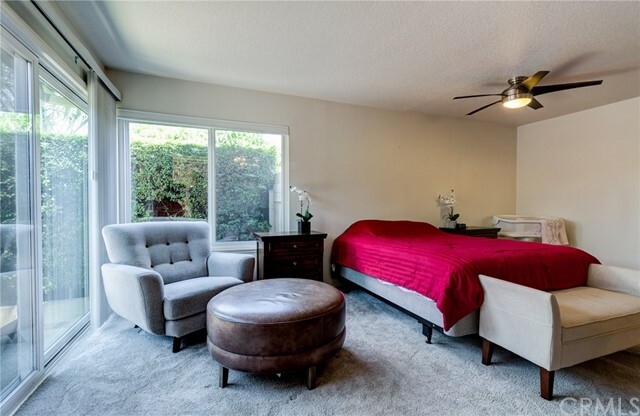 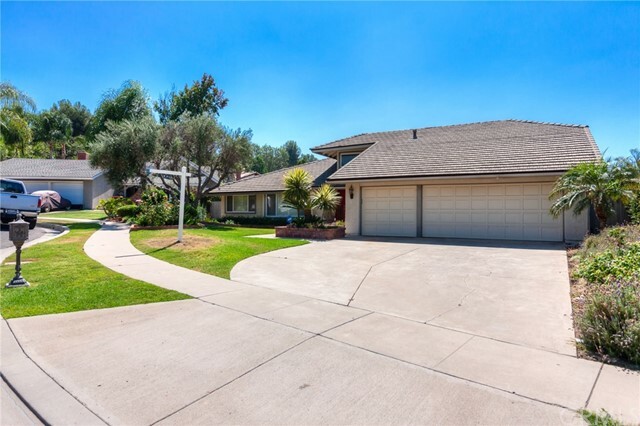 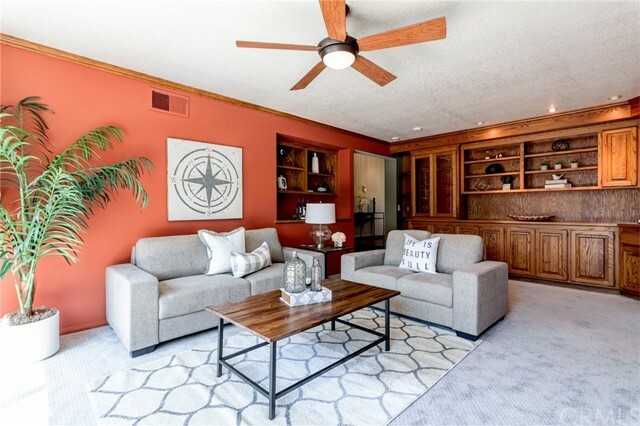 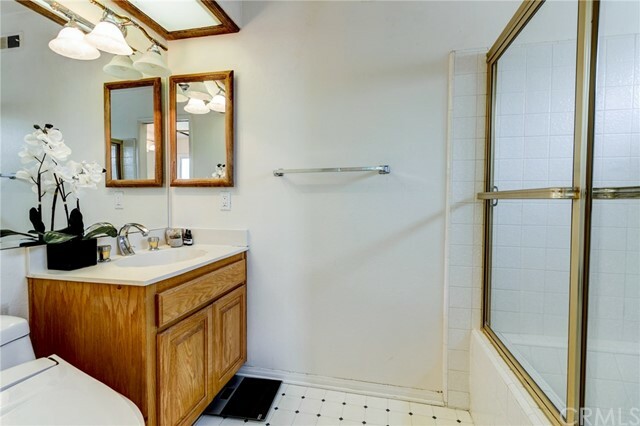 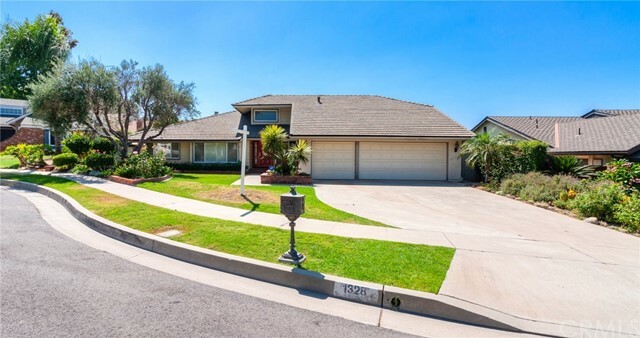 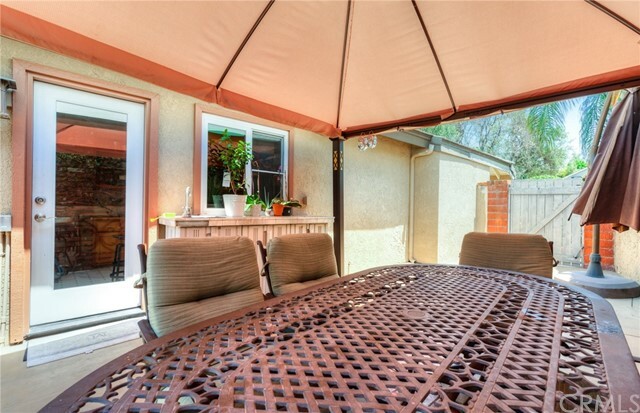 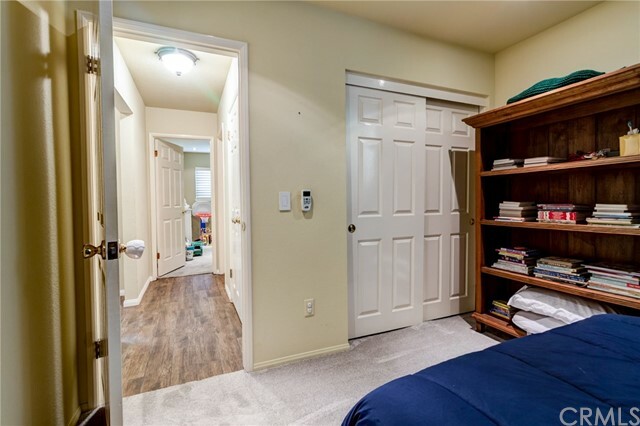 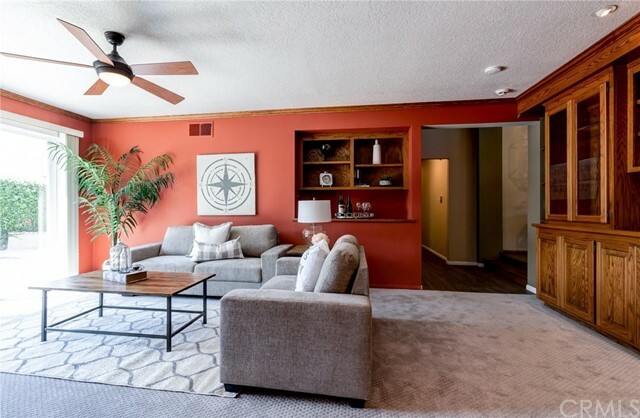 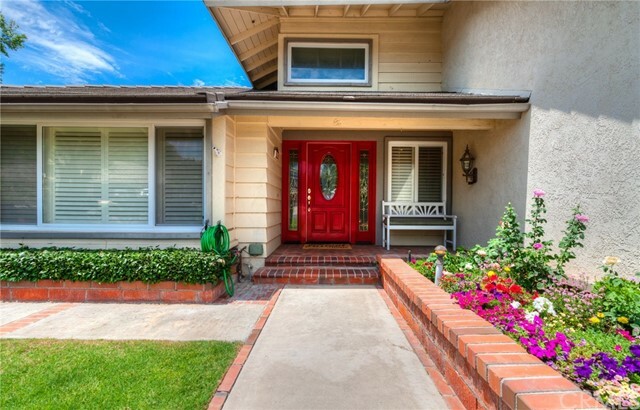 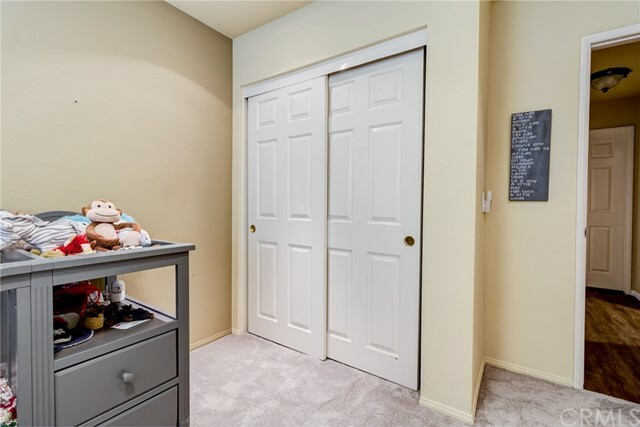 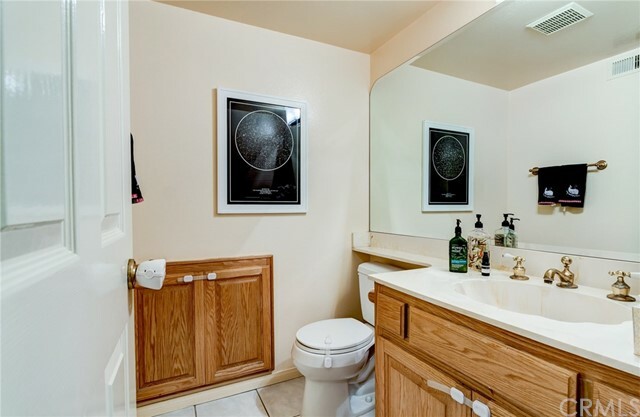 The home is conveniently located with-in walking distance to the award winning Linda Vista Elementary, a short drive to Santiago Oaks and Irvine Regional Parks. 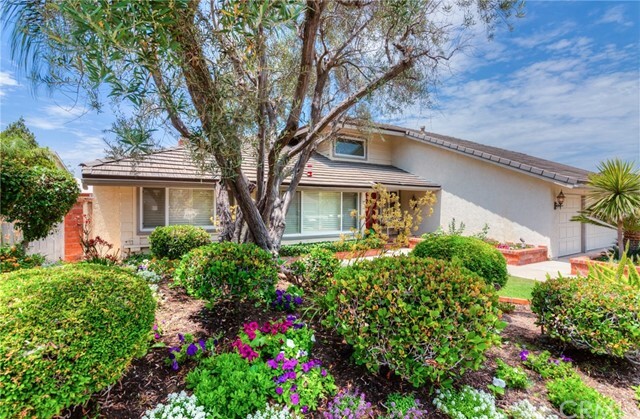 The 55 and 241 freeways are also nearby making commuting a breeze!